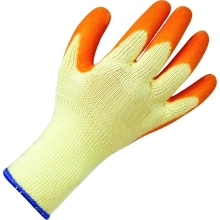 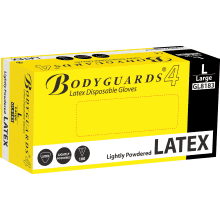 Protect your hands without hampering your work with our huge range of gloves. 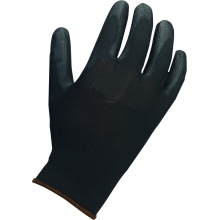 We offer high performance cut resistant gloves that are ideal for protecting your hands when building, woodworking or gardening. 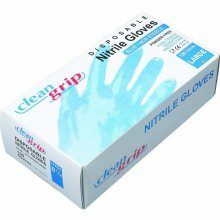 We also provide a selection of disposable gloves that are perfect for offering protection from harmful chemicals. Extremely versatile, these disposable gloves can be used in a variety of ways, from cleaning around the home to heavy duty work out in the garden, providing that crucial protection. 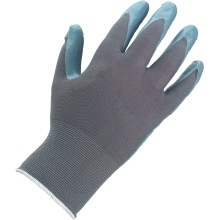 At Plumbase, our range of gloves are sourced from industry leading traders like Suregraft and Fortress meaning that you need not look any further for top quality products to suit your needs.